The Warren Babcock is a typical hybrid bird, bred primarily as an egg producer. 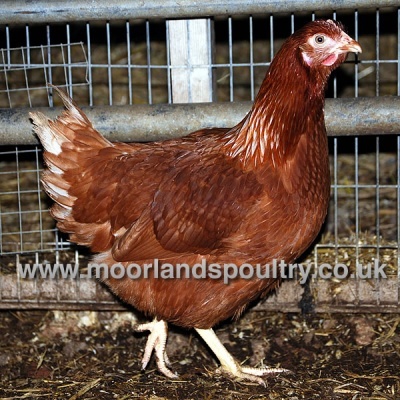 These birds are perfect for beginners requiring good daily egg production and ease of handling. Hardy, suitable for any system - free-range, barn or coop. Extremely friendly, docile and quiet. 320+ eggs per laying season. Really good layers ideal for beginners.